Add to your party time snack options with our concessions rentals. 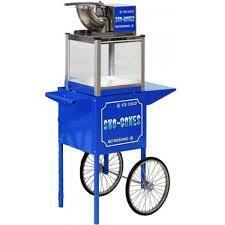 Choose from our Sno-cone machine, Popcorn maker, or Cotton Candy machine. 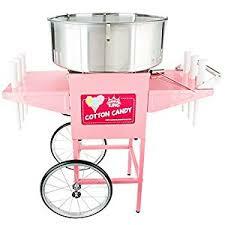 Surprise your party guests with fresh, hand spun cotton candy! Kids of all ages will love watching this magical treat being made. Two flavors are available: blue raspberry, or pink vanilla. 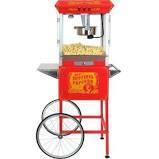 Bring the fun of freshly popped movie theater popcorn to your special event with our popcorn machine. This is a party snack everyone is sure to enjoy. Cool off with this perfect summertime sweet treat! Choose from three flavors: strawberry, cherry, raspberry. Perfect for outdoor events. $7 for 1 qt of syrup. *Delivery fees may apply to concessions machine rentals. 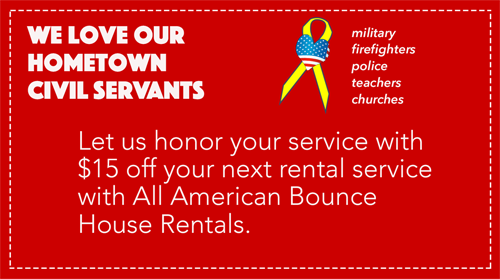 *No additional delivery fee for concessions rentals if rented with another party rental (inflatable).